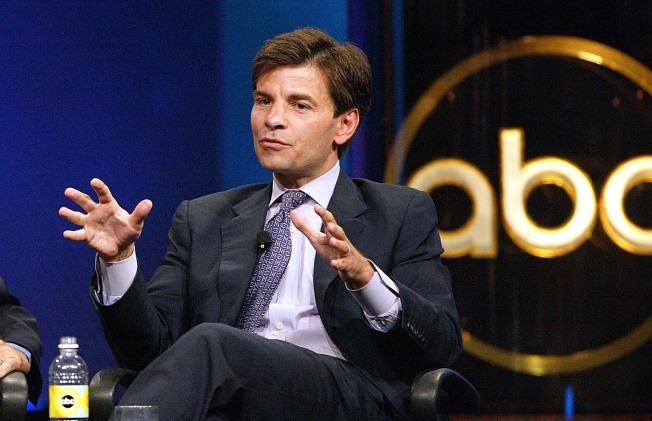 "This Week" host George Stephanopoulos hosts Sens. Chuck Schumer (D-N.Y.) and John Cornyn (R-Texas). The debate over President Barack Obama’s pick of Judge Sonia Sotomayor for the U.S. Supreme Court dominates this Sunday’s television talk shows, as key members of the Senate Judiciary Committee run the morning circuit. NBC’s “Meet the Press” has the committee’s top Democrat and Republican: Sens. Pat Leahy of Vermont and Jeff Sessions of Alabama. On “Fox News Sunday,” Sens. Arlen Specter (D-Pa.) and Lindsey Graham (R-S.C.) will analyze Sotomayor’s nomination to replace retiring Justice David Souter, along with former Republican presidential candidate Mitt Romney. CNN’s “State of the Union,” meanwhile, has Senate Minority Leader Mitch McConnell (R-Ky.), as well as Sens. Amy Klobuchar (D-Minn.) and Kay Bailey Hutchison (R-Texas). Also on CNN, former Secretary of State Henry Kissinger sits down with Fareed Zakaria on “GPS” to talk over North Korea’s recent underground nuclear test and missile launches. C-SPAN’s “Newsmakers” will also focus on North Korea with the former U.S. ambassador to South Korea, Thomas Hubbard.